​​Pete Vigil, owner and operator, is a member of the New Mexico Game and Fish Wildlife Active Outfitters and lifetime resident with extensive knowledge and experience. 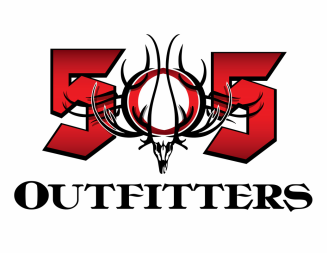 505 Outfitters is located in the scenic state of New Mexico; specializing in world class trophy hunts for Elk, Mule Deer, Oryx, Antelope, Ibex,Big Horn sheep and Barbary Sheep on both public and private land in the beautiful state of New Mexico. 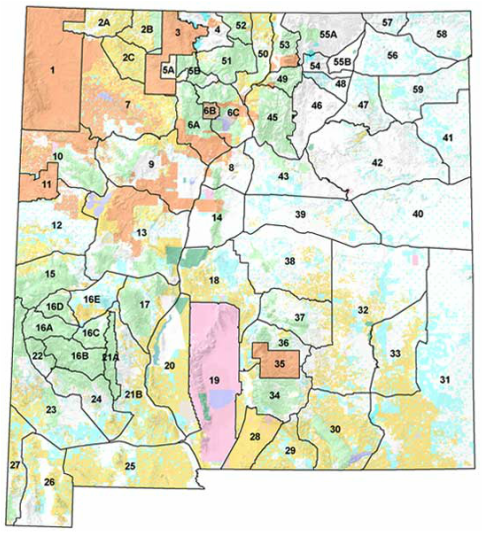 we offer a free application service for public land draw hunts and handle the whole process. Personal guide service is limited to a number of hunters to ensure individual attention and a successful hunting experience. Whether you prefer to use a muzzle loader, rifle or get up close with archery equipment, 505 Outfitters offers it all! Let the experience and expertise of Pete Vigil guarantee you a memorable and successful trophy hunt in picturesque New Mexico.